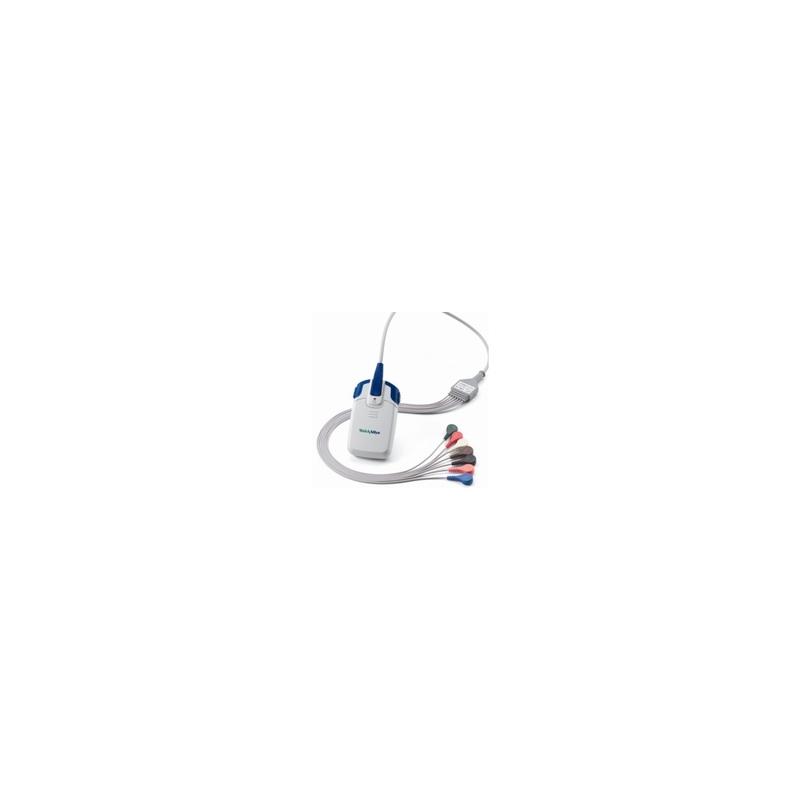 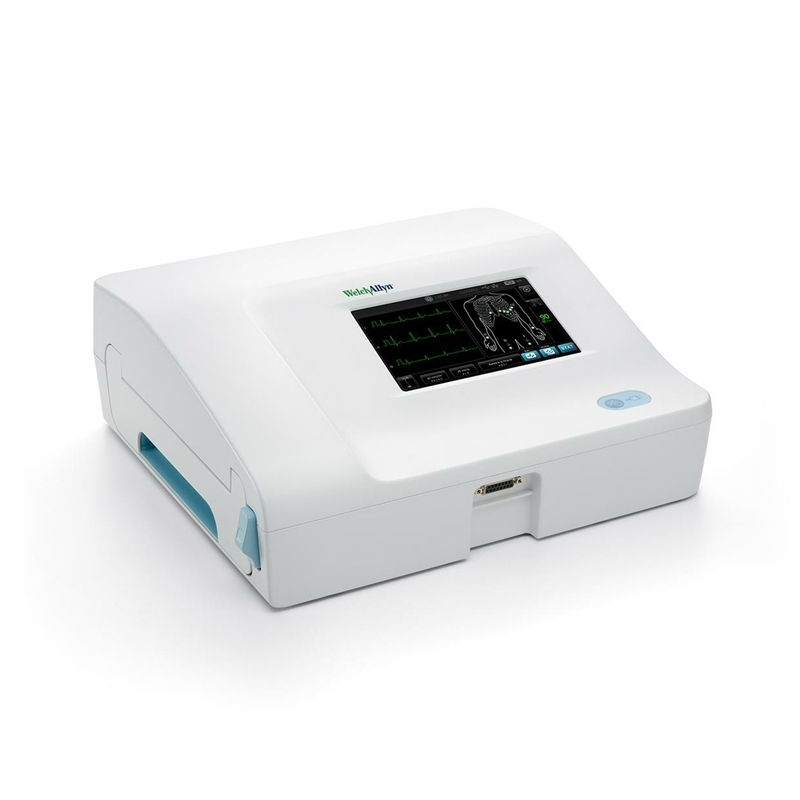 Get the speed and power of a fully-featured ECG in a compact, portable, easy-to-use size with the new Welch Allyn CP 50 electrocardiograph. 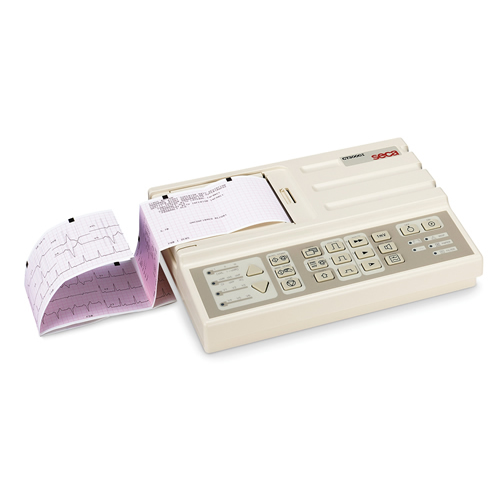 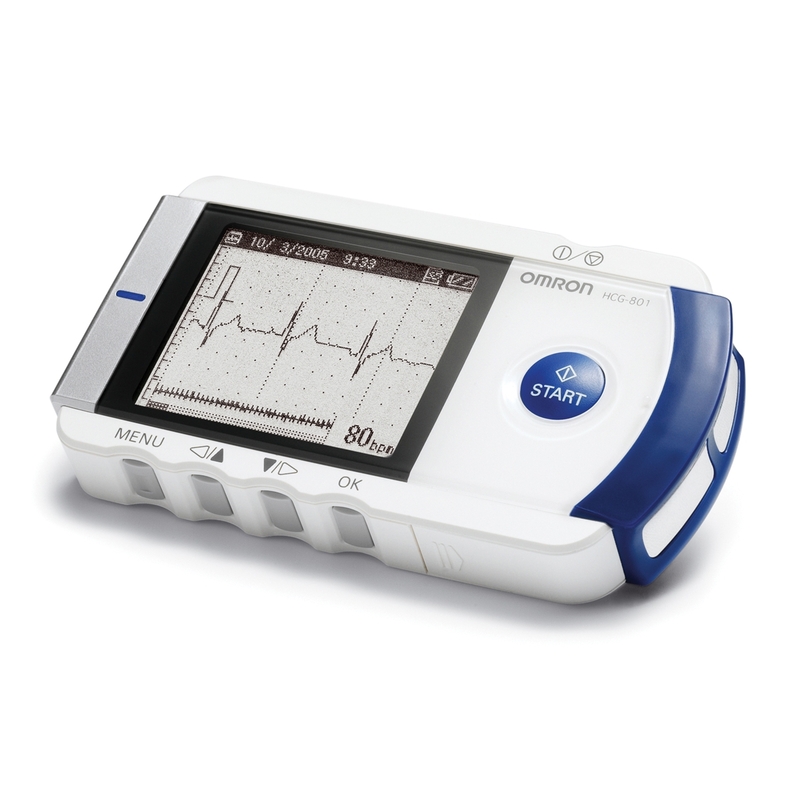 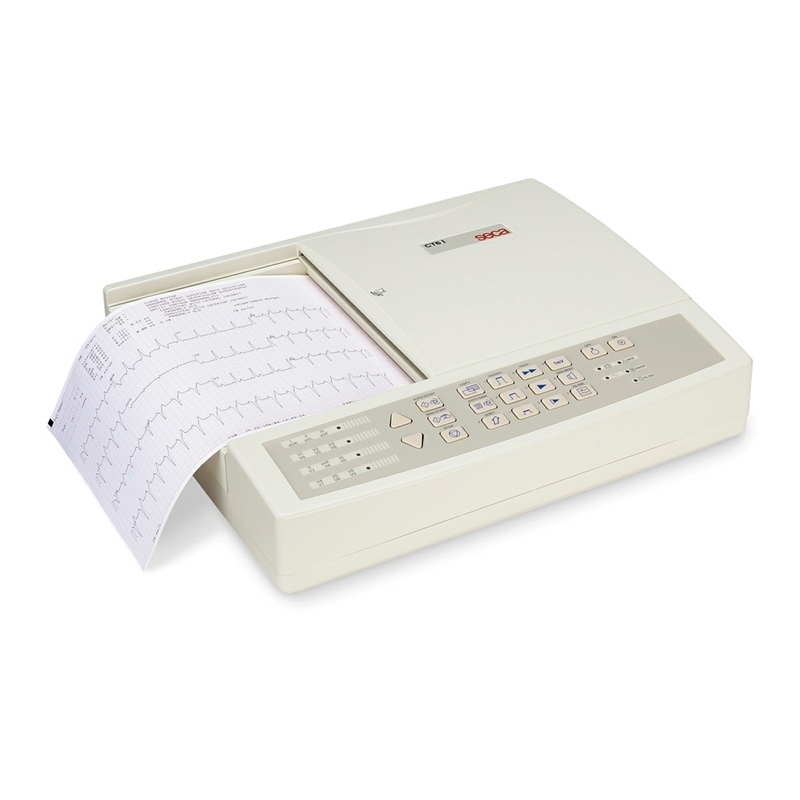 With simple, one-button operation, the CP 50 makes performing and assessing ECG tests easy for trained caregivers of all skill levels and experience. 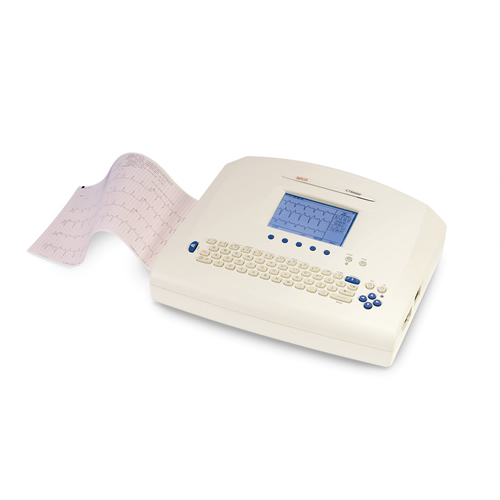 And with advanced features like a reliable touch screen display, high-resolution thermal printer, and a full range of connectivity solutions, the CP 50 gives you the performance your facility needs at a price that fits your budget. 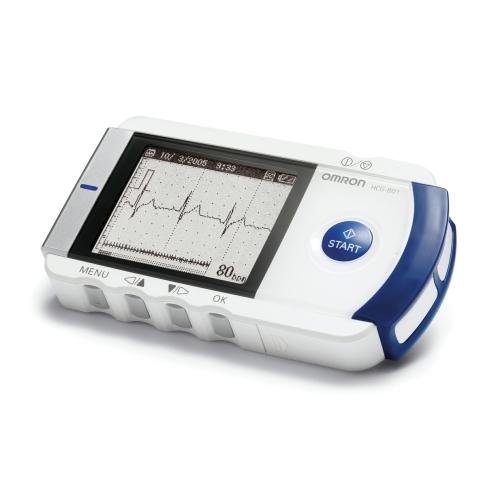 The optimal solution for 12 lead ECG recording and downloading to electronic medical record systems. 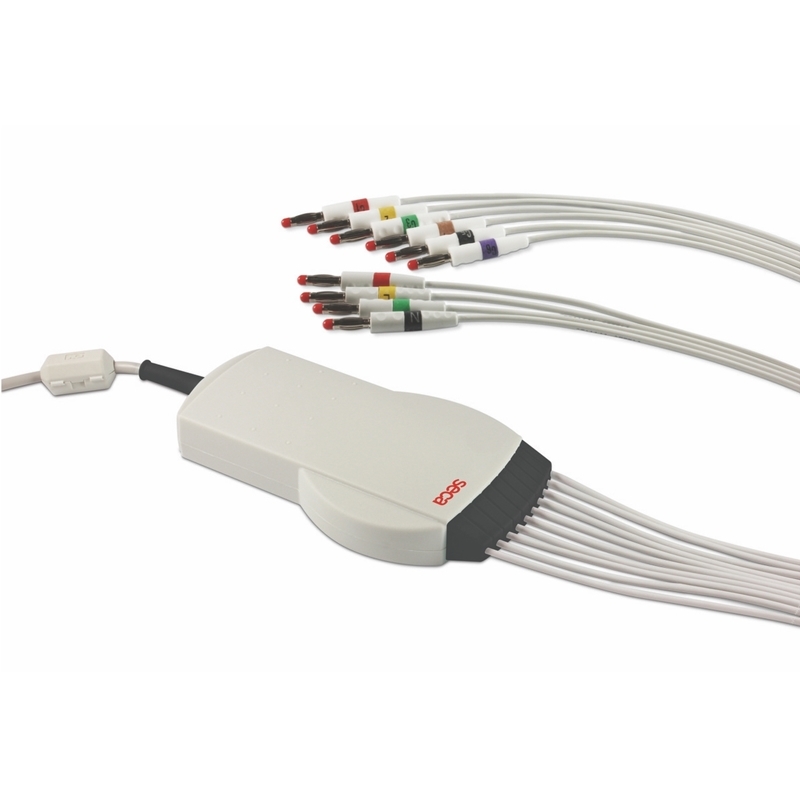 Highly affordable, easily operated and fully mobile. 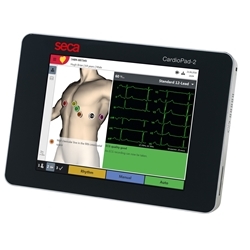 The menu based ECG system automatically stores, analyses and displays ECG data using existing computer hardware. 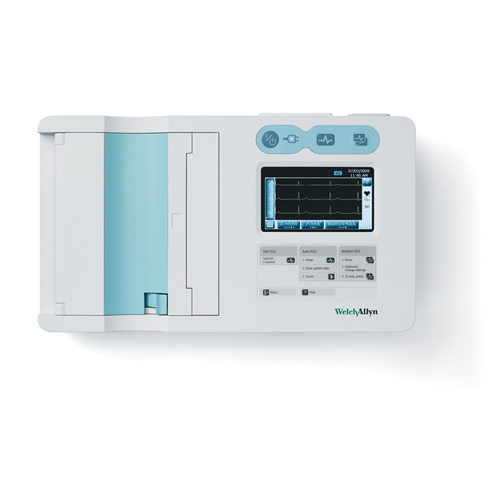 The unit comes complete with the Welch Allyn CardioPerfect workstation software.